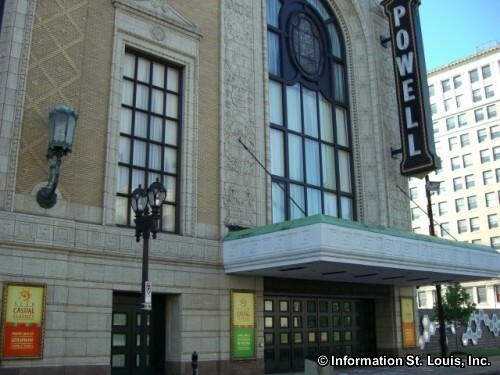 Deneve Conducts Prokofiev, featuring at Powell Symphony Hall. Two performance dates: Friday & Sunday, February 15th & 16th. See website for more info and to purchase tickets.